When most of us think of losing weight and getting healthy, we think of running. This isn’t without good reason. But the long term effects of running alone may not get you everything you’re looking for. This is especially true if you are trying to lose weight. Your body will adapt to your running regimen and you will reach a plateau in your weight loss journey. That doesn’t mean you should stop putting in the miles. It just means that it’s time to give your body a shock and get it working again. When you’ve gotten into the groove of your daily run, it’s easy to just do the same thing every time. You’ve found a route or program that you love, and that’s great, but it also means that you are essentially repeating the same workout every single time. 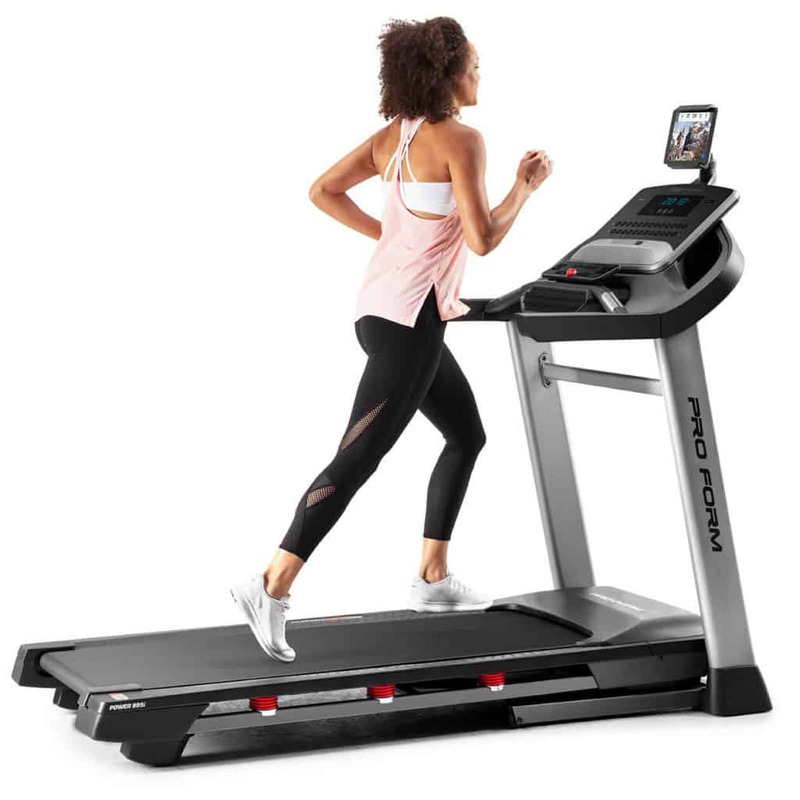 NordicTrack Performance 800i Click here to read our full review. Some simple changes to your run can shock your body and start producing the results you’re looking for. Run Faster – You can follow your usual route or treadmill program, but time yourself and see if you can do it faster than the day before. This will get your lungs, heart and muscles working harder and jumpstart those systems a bit. Run Farther – Another way to get your body working again is to push it farther. Add a mile to your run at your usual pace and see how you feel when you’re done. Run On A Different Terrain – You may be surprised how much some changes in incline or running surface can make. If your normal run is pretty flat, try some hills. Those ups and downs will really up your cardio and you’ll be working a whole different set of muscle groups than usual. The actual surface that you run on can make a difference too. If you’ve ever tried running on the beach, compared to a paved trail, you’ll know what I’m talking about. Try taking your run off-road and you just may find that you’re having to put in some extra work. Periodization – Periodization is when you take your whole training program, maybe 20 weeks’ worth, and divide it into phases. Each phase works toward a different goal, requiring different skills to meet it. This provides you with a larger range of benefits, prevents you from plateauing and results in your best overall performance. The benefits of HIIT training extend after the workout is over too. Interval training kicks in your body’s after-burn effect, which has you burning fat post-workout while your body returns to a normal resting state. Just because you love running doesn’t mean it is the only form of exercise you should be doing. Throwing another activity into your routine is another way to shock your body and see more results. 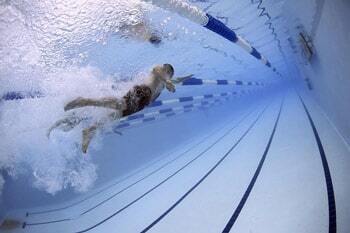 Swimming is a great full-body workout that also provides fantastic cardio. Plus, swimming is perfect active recovery because there’s no impact on your joints. Hopping on an elliptical is another low impact option that provides great cardio and full-body muscle work. It is hugely beneficial to work weight training into your training routine as well. This will help your muscles support your back and joints when you are out pounding the pavement. There is more to a well-rounded running program than just lacing up your shoes and going until you are exhausted. In fact, mixing up these different types of running workouts will help you continue to see results even in the long term. Base Run – This is what most people think of when they imagine going for a run. It is a short to moderate-length run at your natural pace. You aren’t meant to be really pushing yourself to the limit. For instance, a 5 mile run at a pace that feels comfortable would be a base run. ProForm SMART Power 995i. Click here to read our full review. Progression Run – This type of run is going to build on your base run from start to finish. You will start at your natural pace and finish a bit faster. An example would be to do 5 miles at your normal pace and then finish with an additional mile at a faster pace. Long Run – This type of run is when you are going to be building your stamina and pushing yourself toward continued weight loss. The distance that you can run will naturally increase as your endurance increases, but that doesn’t mean you should quit when the going gets tough. Change starts at the end of your comfort zone, so keep going! An example of a long run would be 10 miles at your natural pace. Intervals – These are your HIIT workouts, of the running variety. 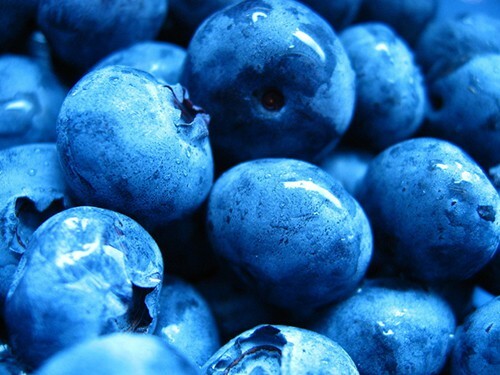 These are going to be burst of high intensity sprints with periods of walking or jogging in-between as recovery. For instance, 5 sets of 100 meter sprints followed by 20-minute jogs. Tempo Run – This type of run pushes you to run at your fastest sustainable pace for the longest amount of time that you can. Needless to say, this type of run isn’t going to be the best for beginners. For instance, a tempo run might consist of running three miles at the fastest pace you can maintain. As you build your endurance and performance, however, this type of run will prove especially worthwhile for weight loss. 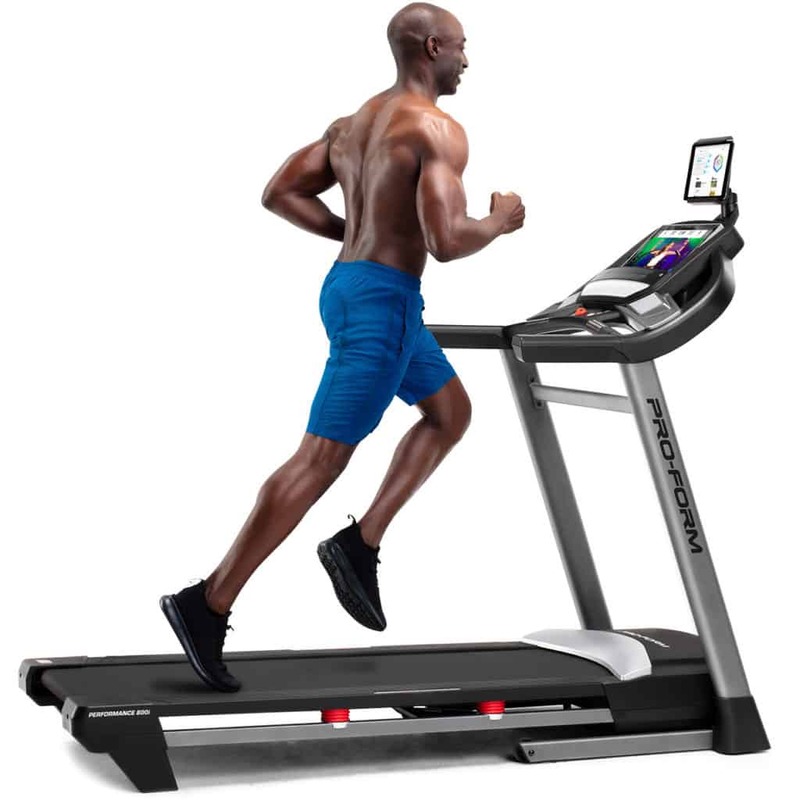 In data compiled by the Harvard Medical School, we see that a 155 pound person running at 5mph burns 298 calories in 30 minutes. If that same person runs for 30 minutes at 6 mph, they burn 372 calories. When it comes to weight loss, eating habits and exercise routine are two halves of the same whole. Studies show that cardio alone isn’t effective for losing weight. It must be paired with a healthy diet. A good rule of thumb to follow is the Healthy Eating Plate, developed by the Harvard School of Public Health. This method dictates that roughly half of your plate should be fruits and vegetables, one quarter designated to whole grains, and the remaining quarter to protein. When you are running for weight loss, don’t give up just because the number on the scale isn’t falling. Remember these tips to keep seeing those results that you’re working so hard for.